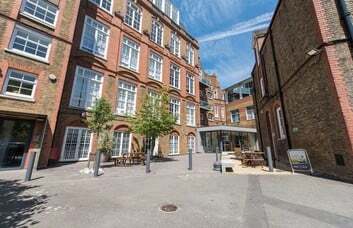 Set in a courtyard, this Blackfriars business centre has 31 offices to rent. 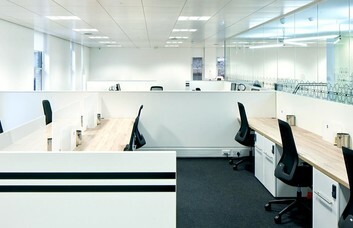 The office space to let in SE1 can be taken furnished or unfurnished on a flexible licence agreement. Units are suitable for companies of different sizes with a variety of needs. A number of Serviced office space facilities are also provided, including a brand-new lounge area and meeting and conference rooms. 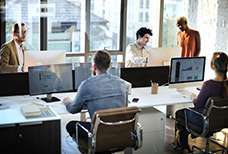 State-of-the-art internet and network access are installed throughout the building. These South London offices to rent have retained many of their original Victorian features. Ceilings are higher than average and there are good-sized windows to let in lots of natural light. An al fresco break-out area with wrought-iron furniture and wooden decking is just one of the building's attractive features. Good transport connections nearby make this property an excellent choice for any business. Waterloo and Borough tube stations, both on the Northern Line, are within a 10-minute walk of the premises. London Waterloo rail station also connects with the national rail service for mainline journeys in and out of the capital. 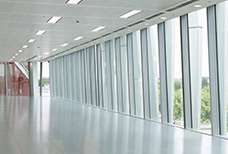 By car, the offices can be reached via the M1, the M4 and the A1(M).